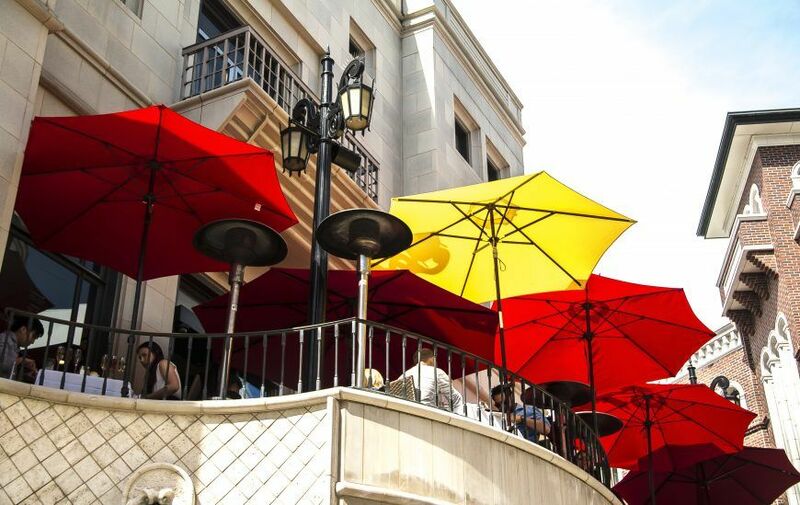 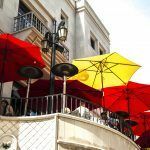 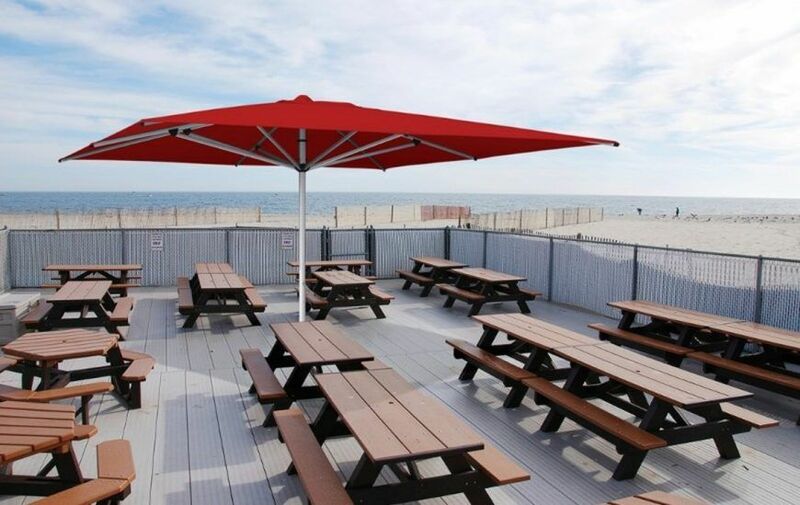 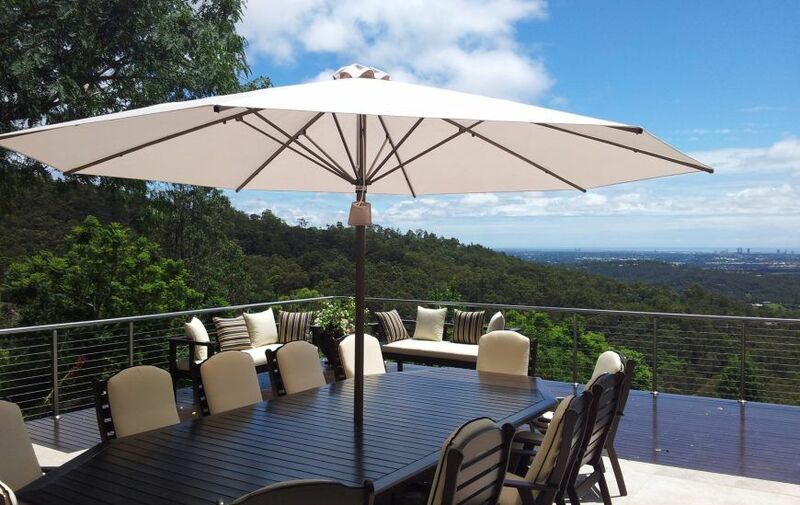 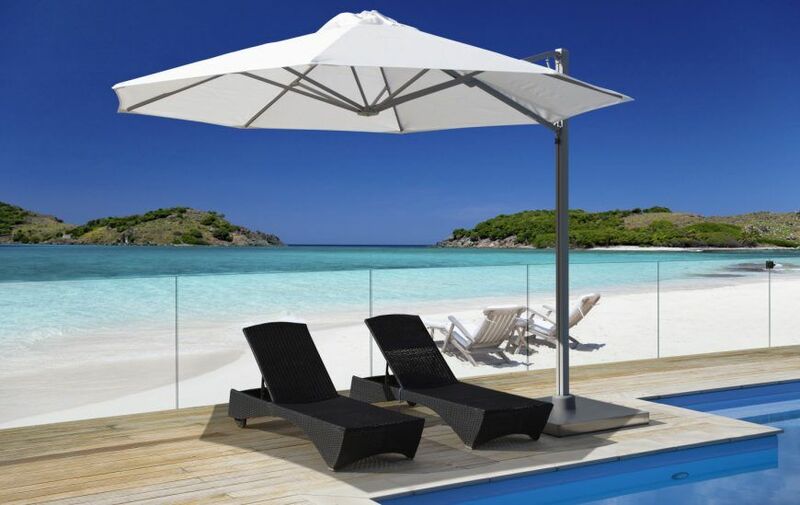 The Top 4 Garden Umbrellas & Which Is Best for You? 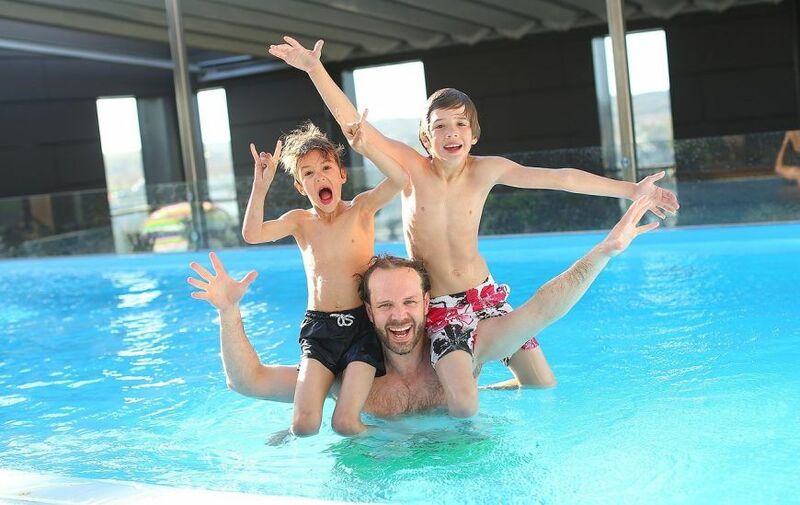 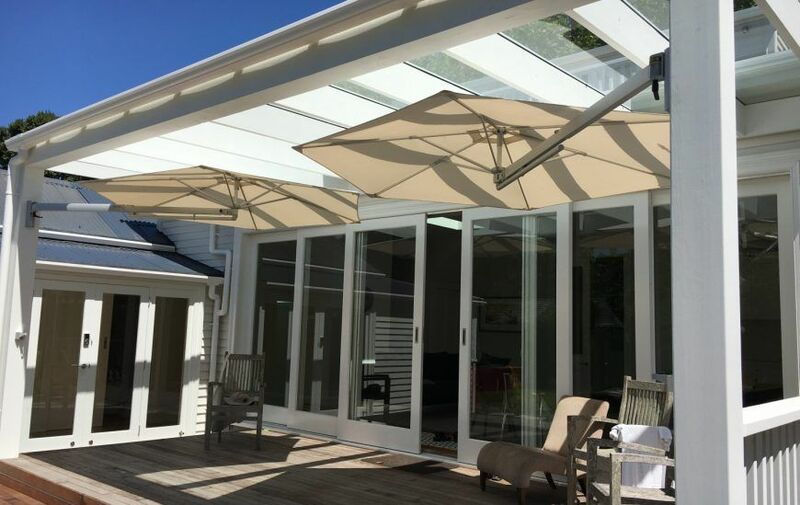 The Best Swimming Pool Shade Solution Is…. 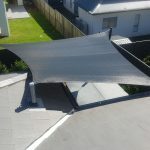 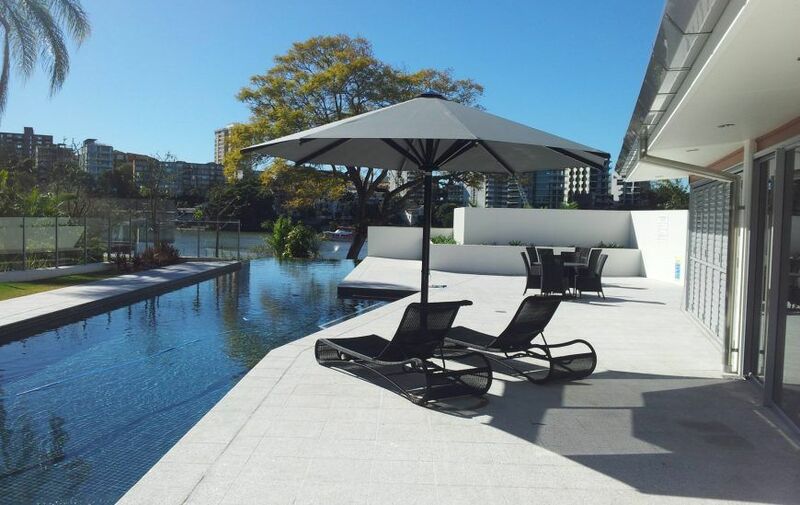 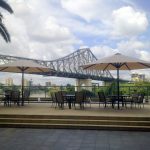 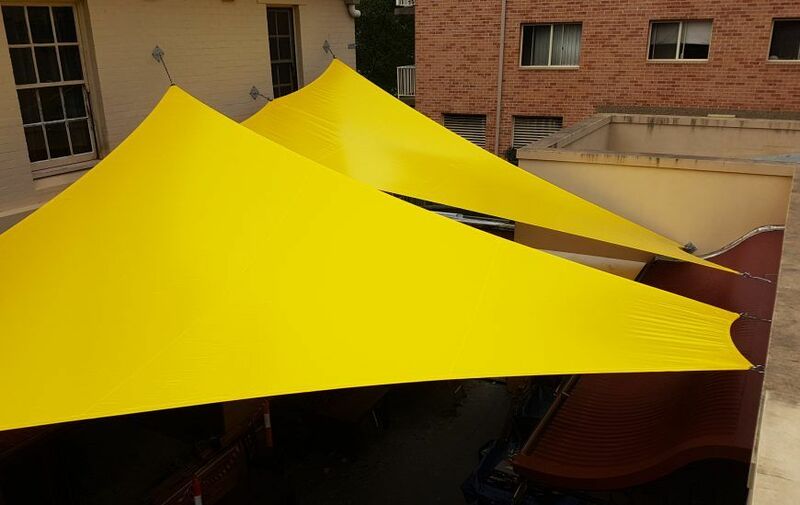 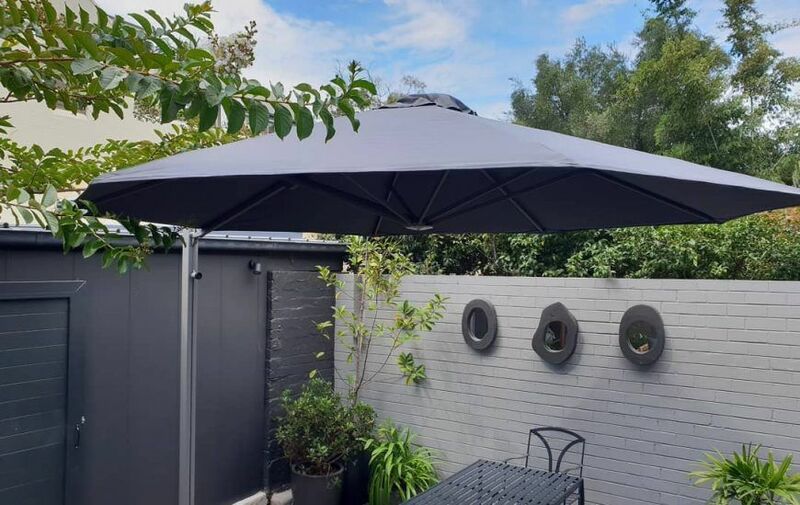 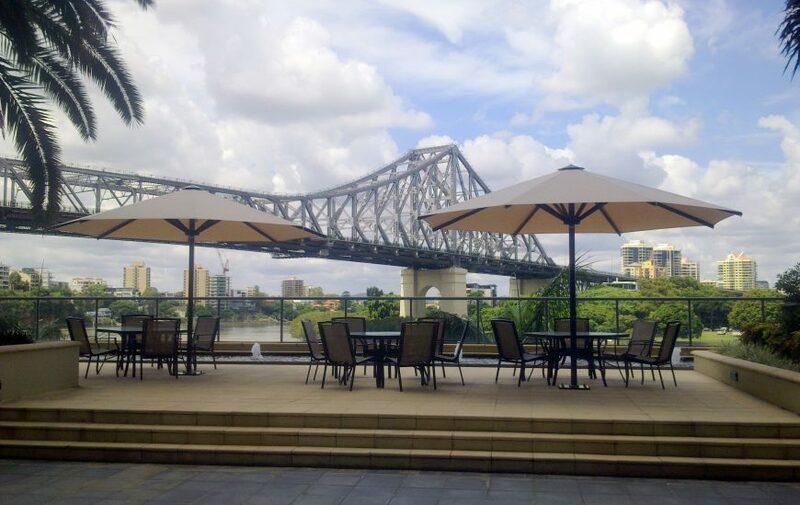 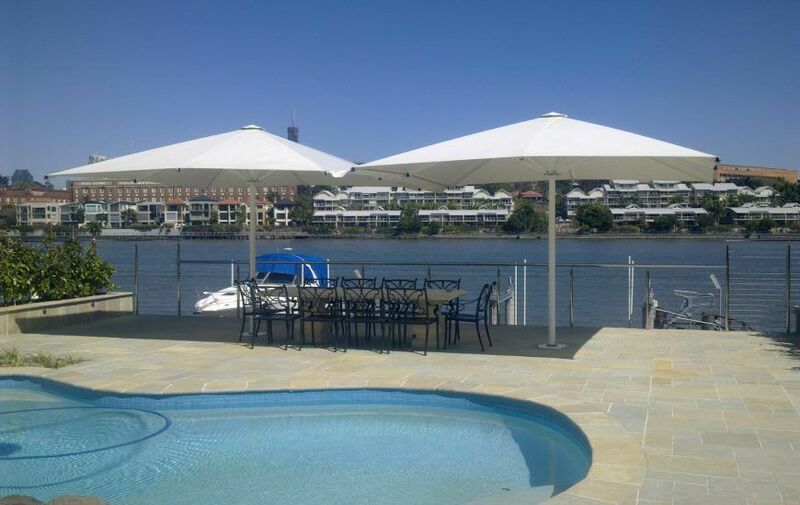 For Waterproof Shade Sails in Sydney, Trust Only Ashadya!